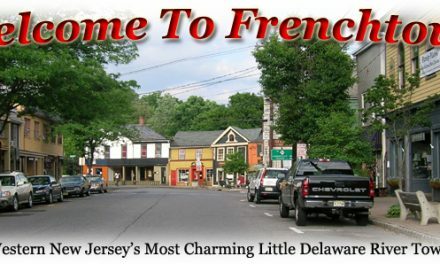 Join us for the 2013 Frenchtown Green Fair to be held on Saturday, September 28, 2013, 11 am to 5 pm at Old Frenchtown Field in Frenchtown, NJ – Rain or Shine! The Frenchtown Green Fair’s Mission is to help our communities discover the values of green living and to celebrate sustainability. 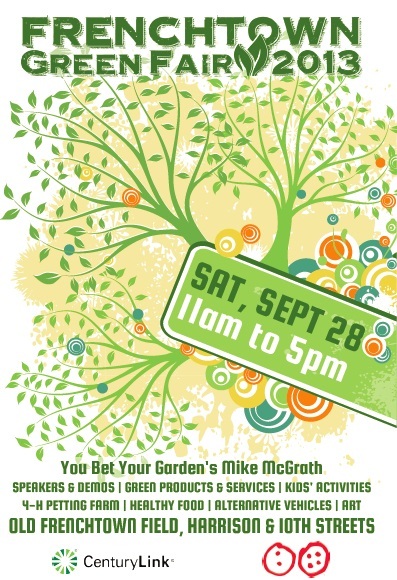 The Green Fair will feature speakers, green products and services, and activities that reflect an environmentally sustainable lifestye – gardening, recycling, food, energy, transportation, home and building, and health and wellness. Plenty of education, entertainment, food, and fun for the whole family! 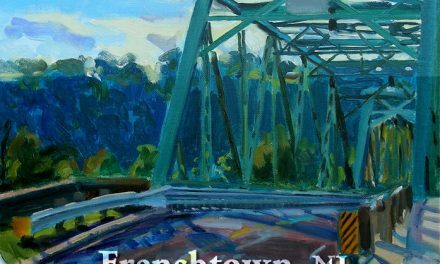 The Green Fair is hosted by the Frenchtown Green Team and the Borough of Frenchtown. 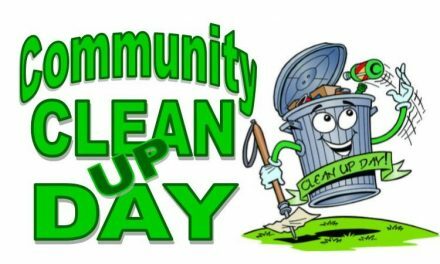 Community Clean-Up Day is October 20th!